Primative Art - Free Photoshop Brushes at Brusheezy! 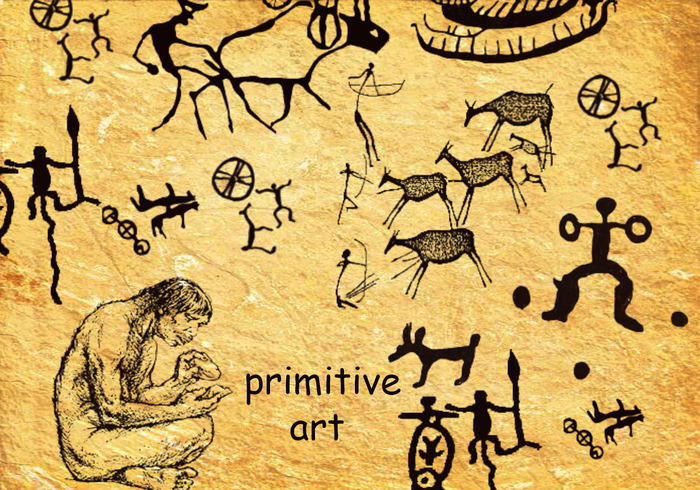 9 primitive art brushes please comment if you used this. Thanks a lot that's a great set of brushes! thank you, it´s very very nice!! i d like to know if we can use it for any purpose? Look forward to trying these out - tnx!